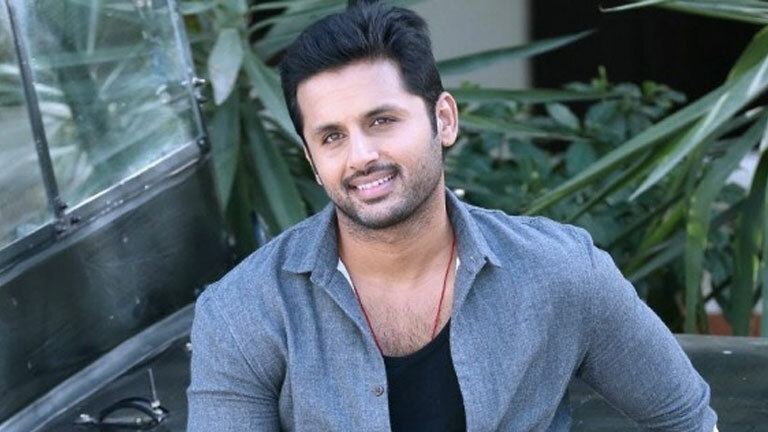 Hero Nithiin is going to be team up with director Ramesh Varma for a beautiful love story. The official announcement of Nithin and Ramesh Varma combination is made and this new film will start shooting in August. Touted to be a romantic entertainer, the film will be on the lines of Nithiin’s previous films ‘Ishq’ and ‘Gunde Jaari Gallanthayyinde.’ Apparently, Nithiin is highly impressed with Ramesh Varma’s script and narration and okayed the project. Devi Sri Prasad will be composing music for this film while Natarajan Subramanian (Natty) will handle cinematography. This collaboration of Nithiin and Ramesh will be produced by Koneru Satyanarayana under A Studios banner while it will be a Havish Lakshman production. The details of rest of the cast and crew will be announced soon.